Observation - Which Wagtail? - UK and Ireland. Description: Was wondering if this was a White Wagtail - help please. 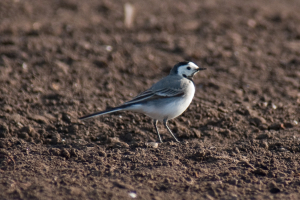 Was wondering if this was a White Wagtail - help please.